Type: pebbles and crystal clear waters. 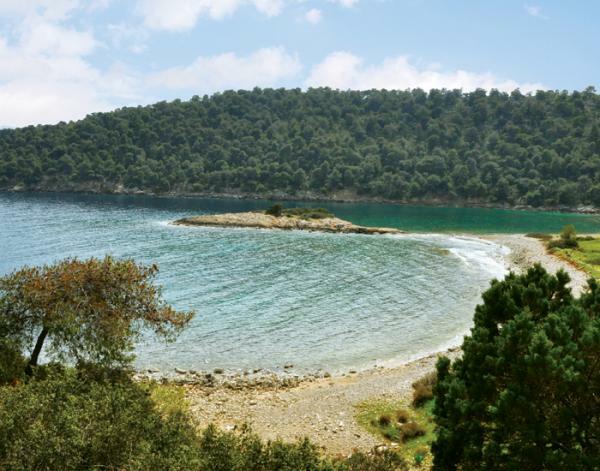 The beach is surrounded by pine and olive trees. Location: As you are driving from Nea Epidaurus towards Ancient Epidaurus, you turn left on a rough dirt road which leads you to a secluded beach.